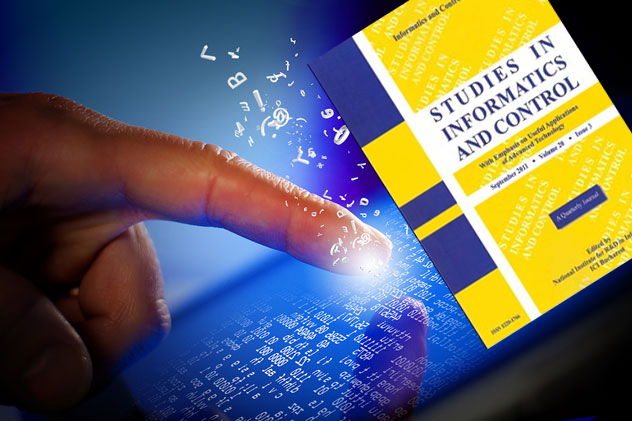 Studies in Informatics and Control journal provides important perspectives on topics relevant to Information Technology, with an emphasis on useful applications in the most important areas of IT. This journal is aimed at advanced practitioners and researchers in the field of IT and welcomes original contributions from scholars and professionals worldwide. SIC is published both in print and online by the National Institute for R&D in Informatics, ICI Bucharest. Abstracts, full text and graphics of all articles in the online version of SIC are identical to the print version of the Journal.